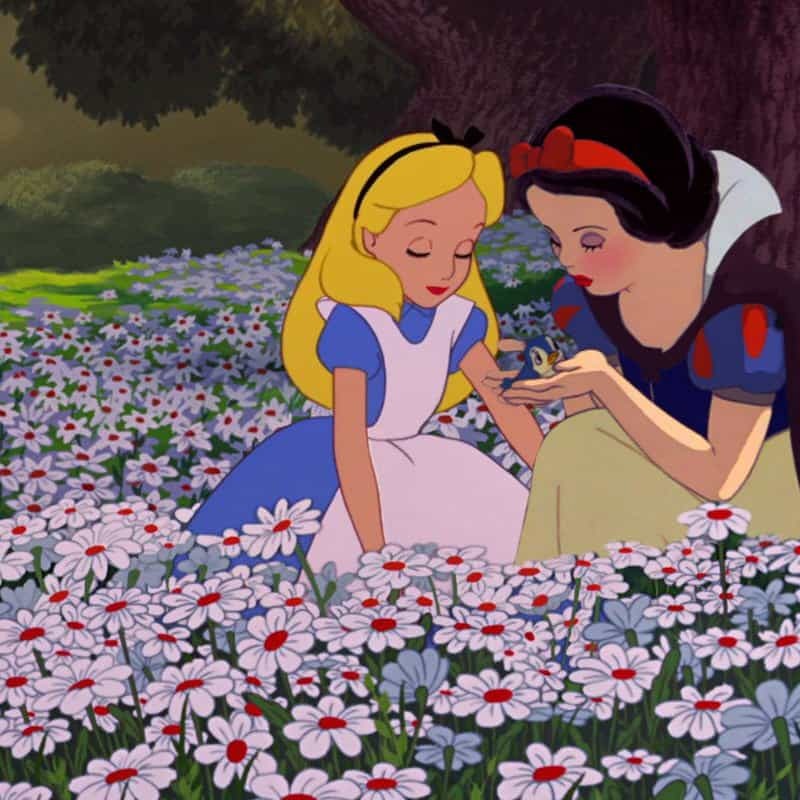 Disney is one of the most influential factors on pop culture. Whether it be in films, literature, clothing, and toys, Disney is pretty much everywhere, and it’s pretty hard to miss. Disney isn’t even just a North American fascination – it’s extremely popular all across the globe. In fact, it’d be nearly impossible to find someone who has never heard of anything Disney-related. 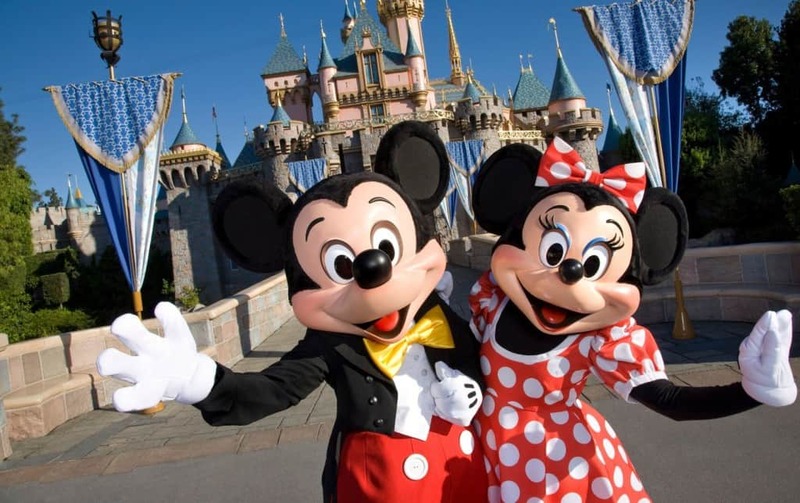 While most people have heard of Disney and know a lot about it, there are quite a few little-known facts about Disney that are incredibly interesting! 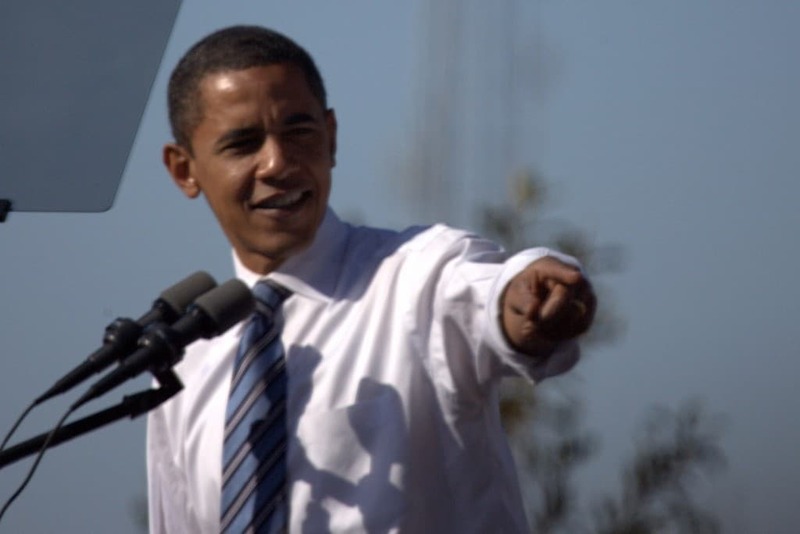 This list is a compilation of ten unknown Disney facts! Disney actually held the sole patent for technicolor films for a little while. This meant that no other companies could make color films. 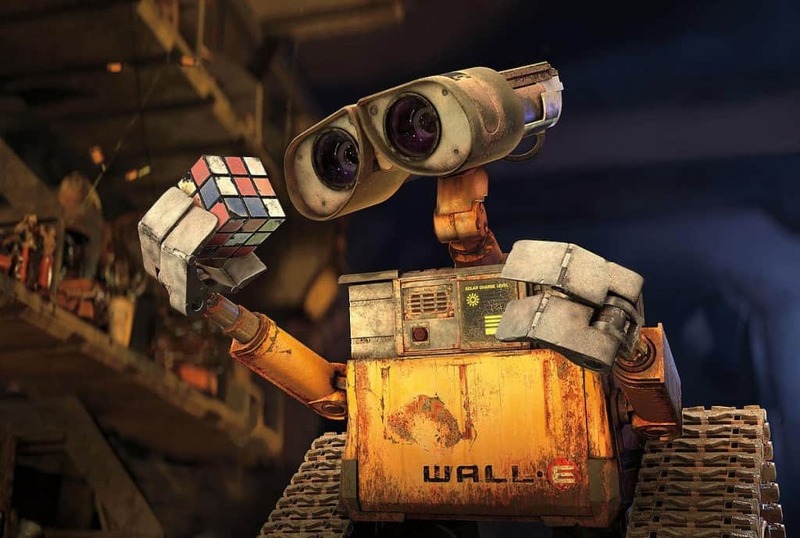 The beloved robot character was actually named after Walt Disney (whose full name was Walter Elias Disney). 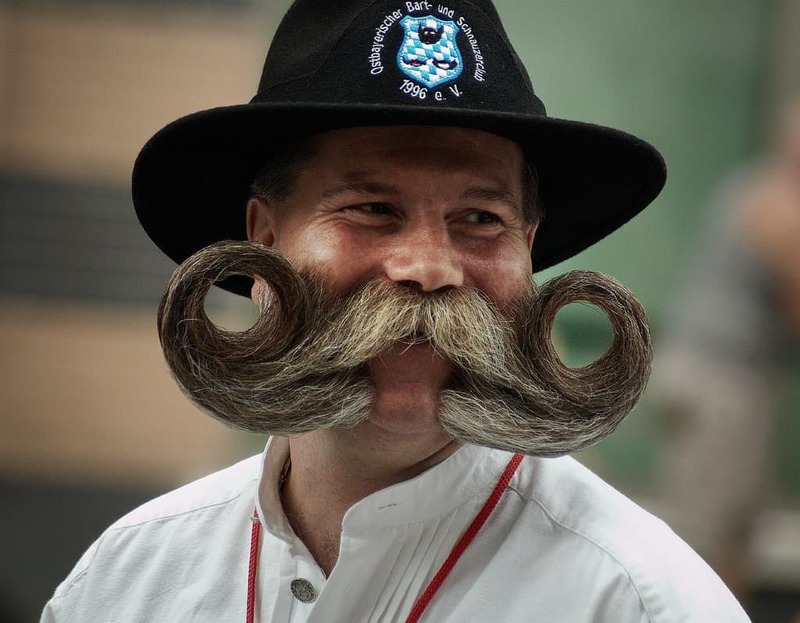 When Disneyland first opened, guests with facial hair were not permitted to enter! 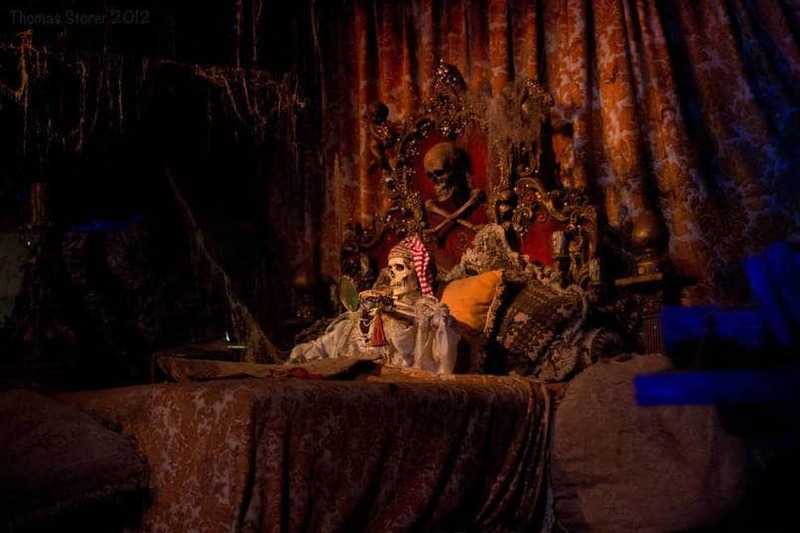 The Pirates of the Caribbean ride used to have real skeletons on it! 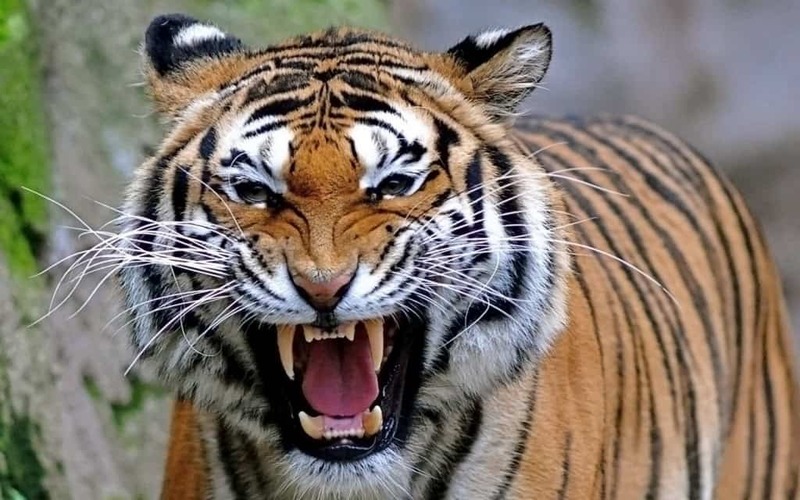 The roars heard in the Lion King are actually produced by tigers, because lions roars were thought to be too soft. 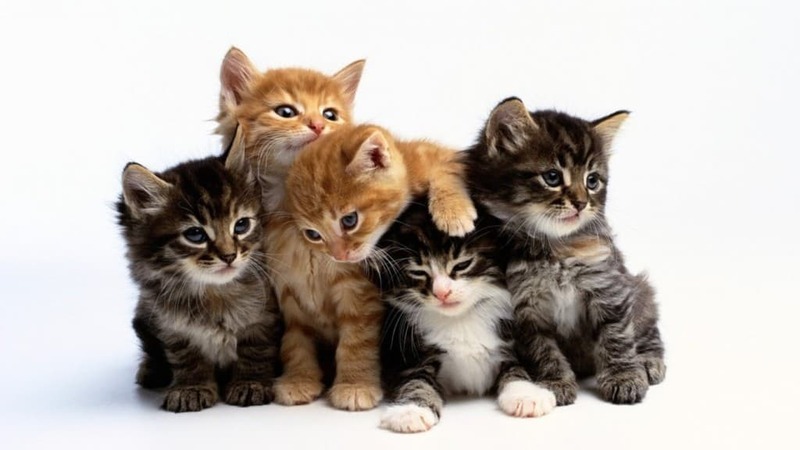 In Disneyland, several hundred cats live there and they are fed and tolerated because they get rid of any mice! 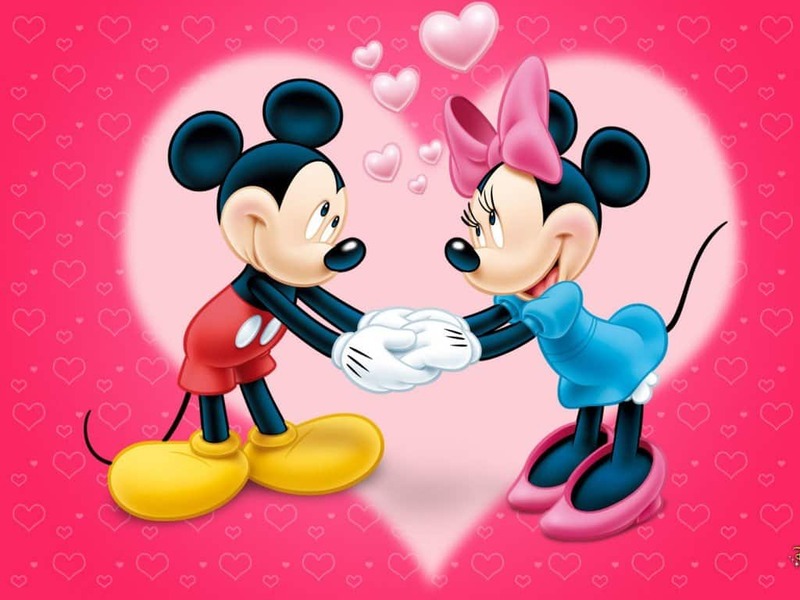 Wayne Allwine used to voice Mickey Mouse, and Russi Taylor used to voice Minnie Mouse. They actually got married and stayed together until 2009, when Allwine passed away. Employees at Disney parks are required to point with either the whole hand or two fingers, because many cultures view pointing with one finger to be offensive. 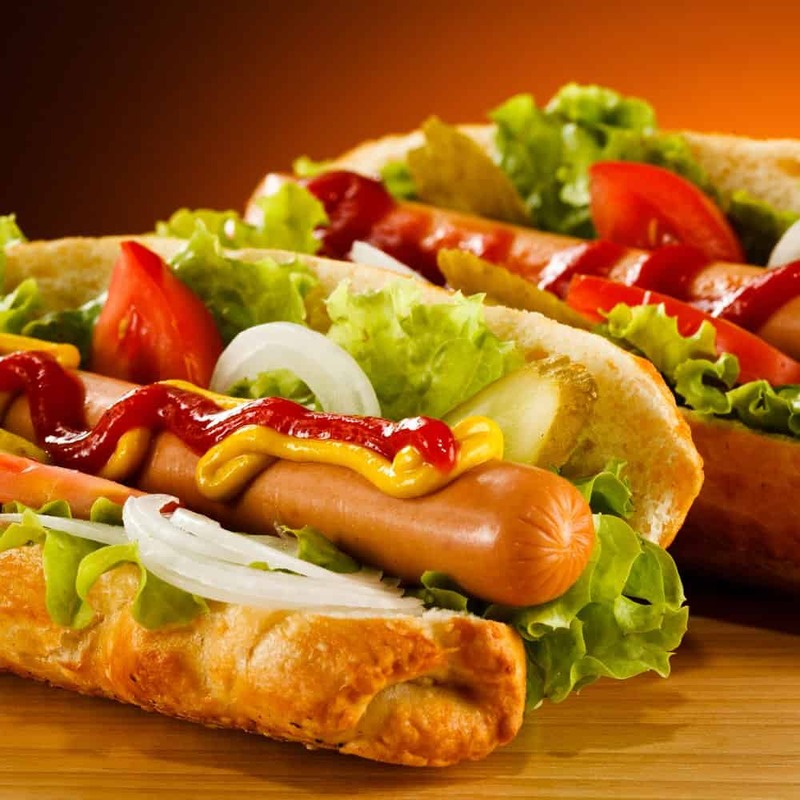 The first words every produced in a Disney film were “Hot Dog” spoken by Mickey Mouse.